What is your hobby? Do you have any hobbies? 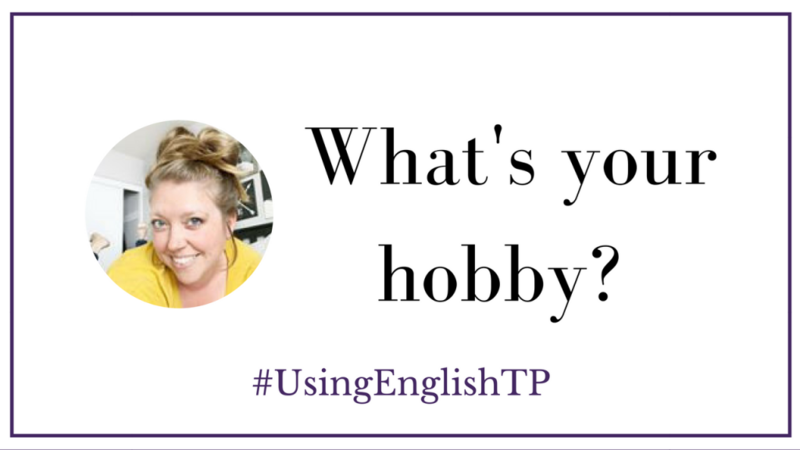 In this episode of The #UsingEnglishTP Podcast, we will be talking about hobbies. To help me talk about hobbies, and doing things that you love, I have invited Meghan, from Meghan makes do, to talk to us a little bit about her hobby, which is crochet. As Meghan is from America and I am from Australia, this will be great listening practice for you, to hear both an Australian and an American English speaker speaking about hobbies in English! You will hear tips English learners have for moving to new cities and adjusting to new surroundings. How does you motivate and develop your english skills? Sorry, I didn’t quite understand your questions, do you need help staying consistent learning English or?